In California, inmates can be in county jail, state prison, or in federal prison. You will need to know which agency has custody of the person you are trying to locate. People who are in California prison are in the custody of the California Department of Corrections & Rehabilitation. There is a centralized state prison inmate locator available here or click the picture. 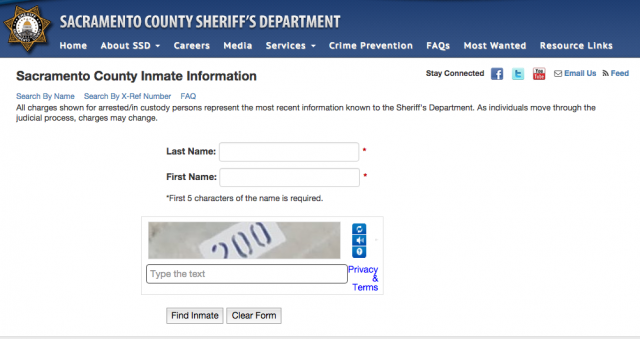 You will need to know the inmate number or the last name of the person you are trying to locate. 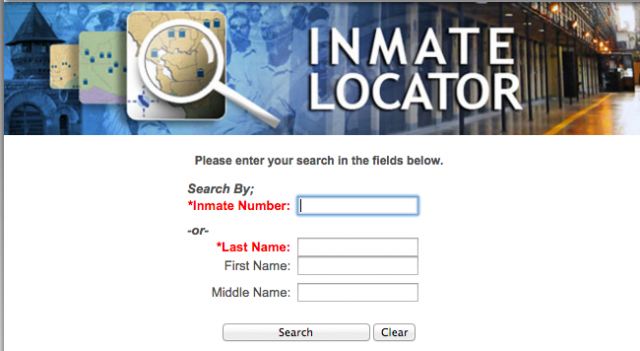 Once you locate the inmate, use the CDCR Locator Map below to find information and the location of each facility. The Federal Bureau of Prisons runs the federal prison system for the entire country. 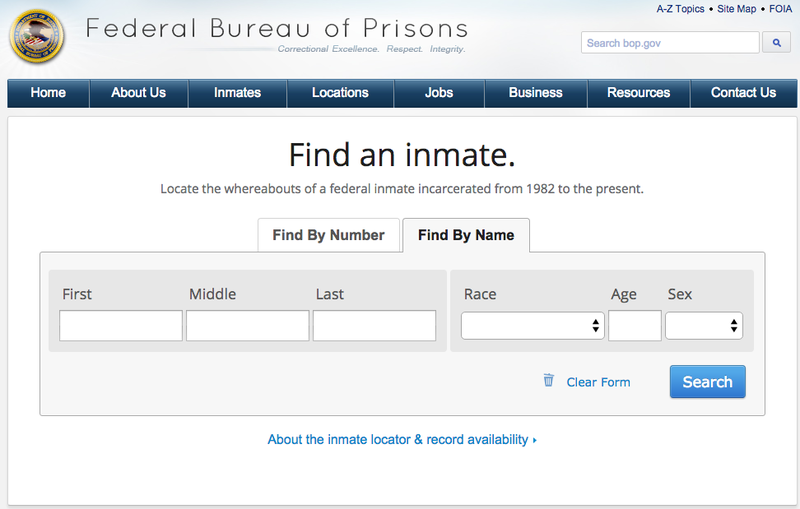 The federal inmate locator is available here or by clicking the picture. People who were arrested in Sacramento County will generally be housed by the Sacramento County Sheriff at the downtown main jail or the Rio Cosumnes Correctional Center (RCCC). The Sacramento County Sheriff website has an inmate locator that shows everyone in Sacramento County jail and is available here or by clicking on the picture. Visitation instructions for Sacramento Main Jail can be found here. Information about sending funds to an inmate can be found here. Information about sending mail to an inmate can be found here. Visitation Instructions for RCCC Jail can be found here. Information about sending funds to an inmate at RCCC can be found here. Information about sending mail to an inmate at RCCC can be found here. Yolo County has two facilities to house inmates. Most are housed at the Monroe Detention Center. Visitation Instructions for Monroe Detention Center can be found here. Monroe Detention Center is located at 140 Tony Diaz Dr, Woodland, CA 95776. Placer County houses inmates at the Auburn Main Jail. Placer County maintains a list of in custody inmates that can be found here. Visitation instructions for Placer County Inmates can be found here. Information about sending funds and mail to inmates can be found here. El Dorado County houses inmates at the Placerville Jail and the South Tahoe Jail. El Dorado County maintains a list of in custody inmates that can be found here. Visitation instructions for El Dorado County Inmates can be found here. Solano County houses inmates at the Justice Center Detention Facility and the Claybank Detention Facility. Solano County maintains a booking log that can be found here. 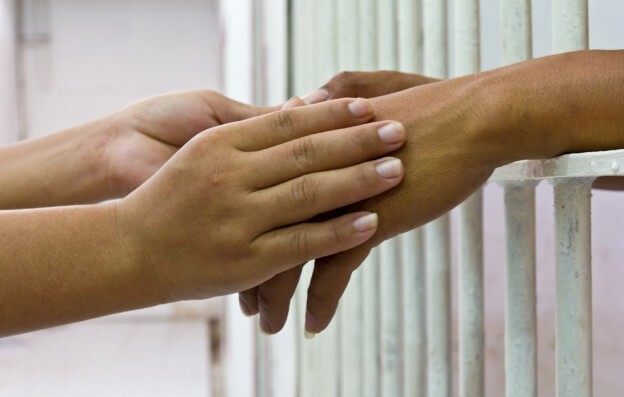 Information about visiting inmates at the Justice Center Detention Facility can be found here. Information about visiting inmates at the Claybank Detention Facility can be found here. San Joaquin County maintains a booking log that can be found here. Information about visiting or sending mail to inmates in San Joaquin County Jail can be found here.